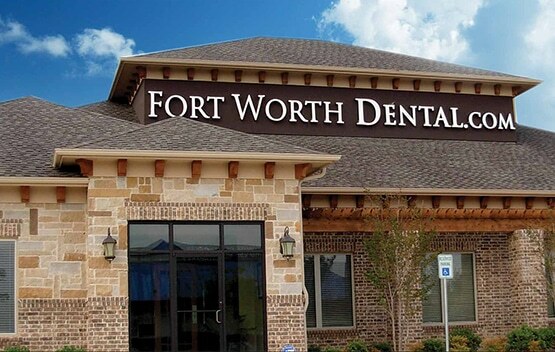 Welcome To Fort Worth Dental! We are committed to providing top-quality dental care at affordable prices for your family. We seek to do this through competent, professional service combined with a friendly, family atmosphere. Our offices are equipped with the latest advances in dental technology, and each staff member is prepared to serve you with a smile! At Fort Worth Dental, it is our sincere belief that a trip to the dentist can even become an anticipated event. As you walk in the front door, our kind and professional office staff will immediately make you feel at home. Through each step of the appointment, highly-trained staff members will be seeking to meet your needs and make your appointment as comfortable as possible. We are eager to hear your questions and give you thorough answers. You may enjoy yourself so much that you don’t want to leave!